Choosing a type of flooring is challenging enough before you bring exotic floors into the mix. How are you to choose? However, when it comes to the Brazilian Walnut flooring there really is no choice to be made. This amazing floor comes with so many unique benefits that you won’t be able to help choosing for your home. If you don’t believe me, take a look at its list of benefits below. This exotic flooring would be a great choice for any home not only because of its cost efficient benefits, but because it is a beautiful and exotic looking hardwood floor. Because of the quality of this floor and the incredible density of it, you will not have to spend time refinishing your floor nearly as often as other types of wood floorings that are weaker. It will also last much longer than most floors, for decades even, because it is made with ipe. This floor lasts for so long because it is resistant to practically everything. Not only can it resist termites and other pesky insects, but it also happens to be very resistant in regards to fungus, mildew, and mold. These resistances are a big part of the reason that Brazilian Walnut flooring lasts for such a long time and remains in such great condition. Floors that are more resistant cost less money in the future. Resistant floors don’t need to be replaced as often, which can become costly. Every type of hardwood flooring is rated on the Janka scale in regards to its hardness. When it comes to this scale, Brazilian Walnut flooring pretty much blows it out of the water, in a good way of course. To give you an idea, you should know that Red Oak wood scores a 1290 on this scale. We know Red Oak to be a good, dependable wood for many areas. But compared to that, Brazilian Walnut flooring receives a 3680, meaning it is incredibly hard and durable. Replacing floors is not cheap, so why deal with it? 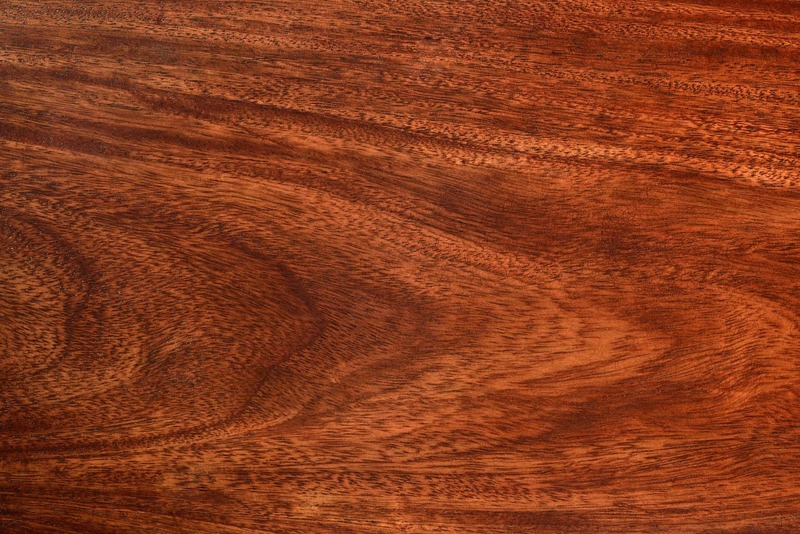 Choosing Brazilian Walnut means choosing floor that will last for decades, literally. For those of thinking that Brazilian Walnut flooring will cost an arm and a leg because of its incredible durability and unique benefits, you’re wrong. Brazilian Walnut flooring is actually a very sensible option for those who need to choose a floor on a budget. Even with its amazing benefits, it still comes at an affordable price. So, affordable price and amazing quality wood. Does it get any better? Especially if you’re on a budget. Because of its dark and rich color, this flooring can fit with any type of home. Whether your home is more modern or more traditional, this flooring will fit it perfectly. 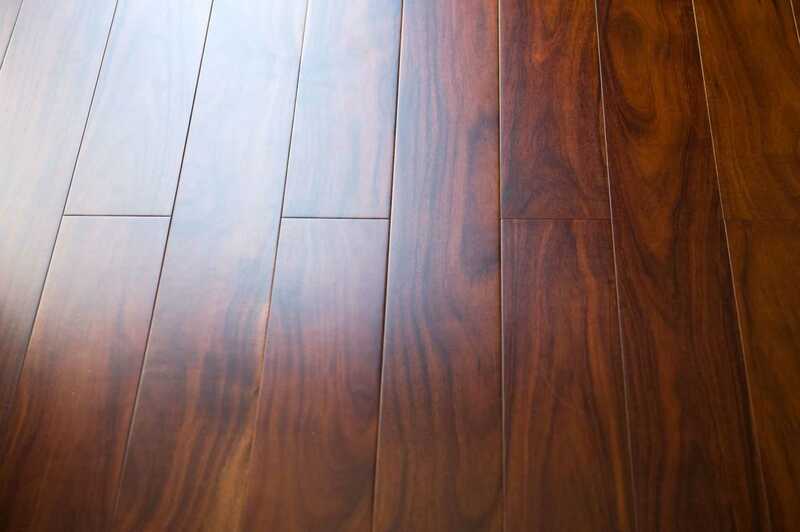 This may seem trivial, but it means that if you choose to change the type of room that the Brazilian Walnut is in, you won’t have to change the flooring. Unlike some floors that would look unnatural if you chose to change the room from modern to traditional, this floor will simply adjust with the change of furniture and decorations. This could mean fewer extra costs down the road. ​Another incredibly unique benefit of this floor is that you won’t be able to see any scratches. 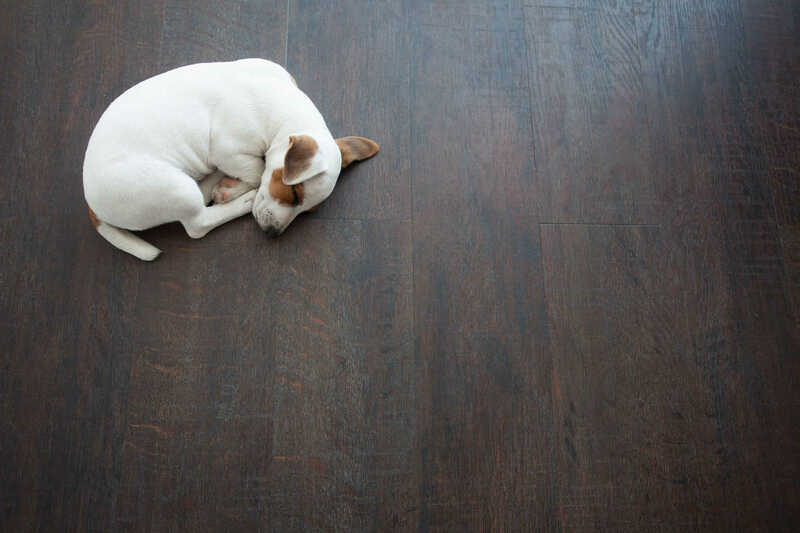 Now, we all know that having a hardwood floor means inevitable scratches at some point, but if you get Brazilian Walnut flooring you won’t have to worry about ever having them show up. Will the floor scratch? Of course! But because this wood is all natural, it all looks the same. Unlike engineered hardwood which as layers of different types of wood, making scratches obvious, this wood looks the same through and through. What this means is that when you scratch the floor, what’s underneath is the same as what was just scratched off, meaning the scratch won’t be seen. 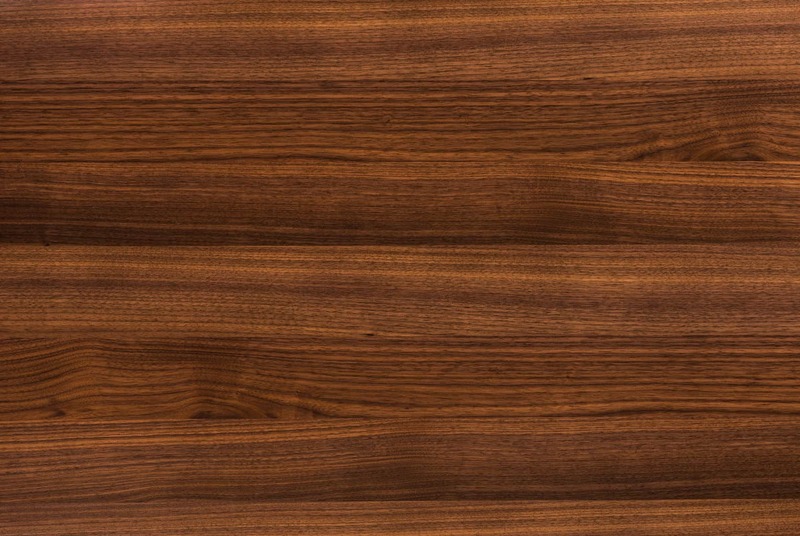 It’s hard to imagine anyone wanting to choose another type of flooring after discovering the amazing and unique benefits of Brazilian Walnut. 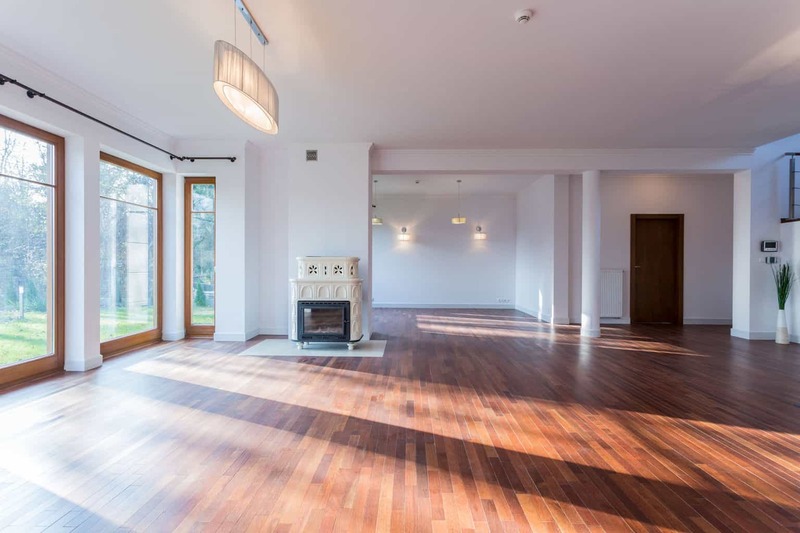 However, if you still aren’t convinced of its amazing qualities, I encourage you to dig deeper and discover if this floor really is for you and your home.